According to Kathy Zamechansky, president and owner of KZA Realty Group, Inc., her firm brokered five deals, totaling 28,084 s/f and $7.4 million. 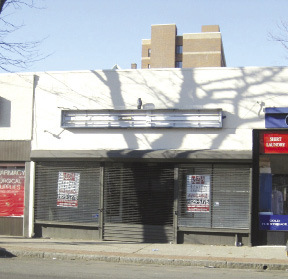 * At 1800 Southern Blvd., Zamechansky represented the landlord, Southern Blvd LLC (c/o Joy Const.) and lessee, Brightside Academy, who signed a 10-year lease for 11,700 s/f for a value of $2.6 million. * At 975-977 Allerton Ave., Zamechansky and Sherry Scanlon of KZA represented sellers Robert Marino, Allerton 1 LLC and RPM & Sons Ltd. and buyer Sanford Cohen of Atlantic Operating Group in the sale of 7,200 s/f of a fully leased retail center for $2.4 million. * At 128 Gramaton Ave. in Mt. 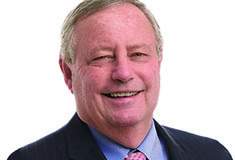 Vernon, Scanlon represented the landlord, Anthony Gizzo of G&G Management Corp. and the lessees, Dwayne McKinley and Eric Grosse in a five-year lease of 2,160 s/f for a total value of $242,096. * At 2050 Eastchester Rd., Zamechansky and Scanlon represented the landlord, Constantine Development, LLC and the lessee, Tony Vold of Forever Young Day Care, who signed a 10-year lease, with an option to renew for 10 years for 6,424 s/f. Rent over 10 years is $2.135 million. * At 1833 Hobard Ave., Sherry Scanlon represented the landlord, Ram Land Holdings LLC and the lessee, Bernie Mariscal of Juice Me, who signed a five-year lease for 600 s/f for a total value of $90,000. 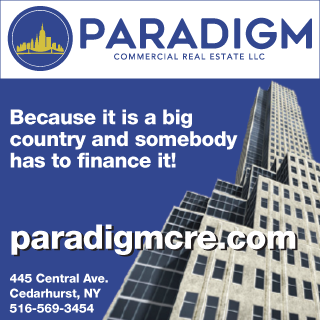 "These deals illustrate the diversity and the resiliency of the Bronx and Westchester business and retail communities," Zamechansky said. "We enjoy bringing people together in these win-win situations."